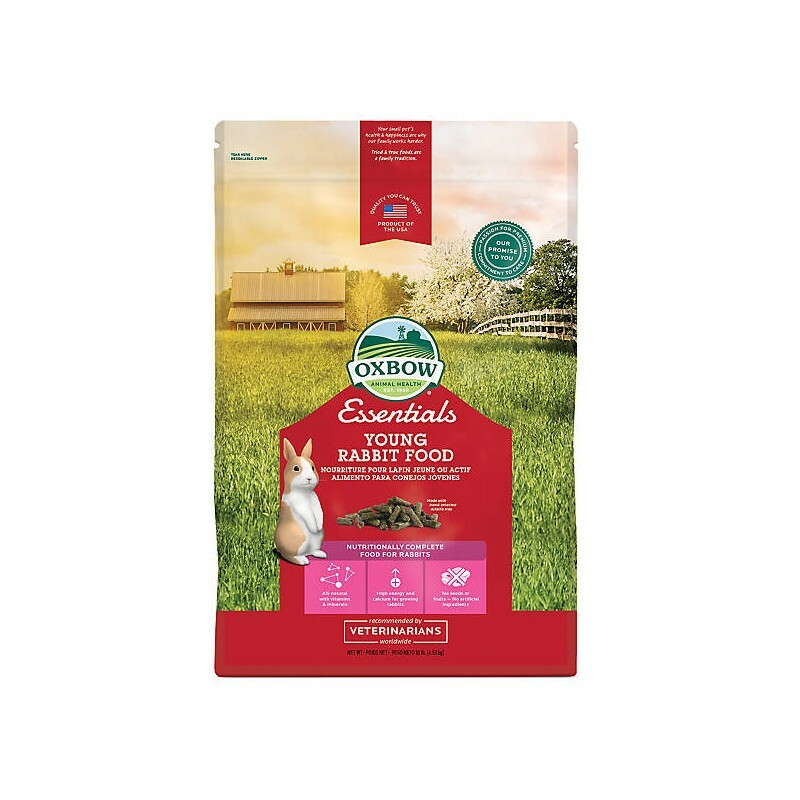 Bunny Basics 15/23 is an alfalfa-based pellet created especially for the specific dietary needs of young, active rabbits. 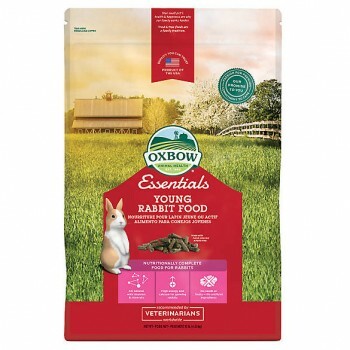 Rabbits are strict herbivores and a diet high in fibre is essential to maintaining a rabbit's health. Alfalfa hay is used to provide an optimised balanced protein source containing essential amino acids required for the growth and health of your rabbit. 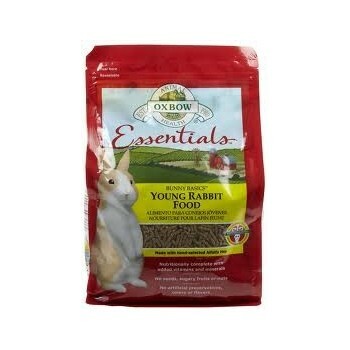 Bunny Basics 15/23 can be fed to older rabbits that have problems maintaining weight due to age or illness. Bunny Basics 15/23 may also be fed to gestating and lactating rabbits when supplemented with free choice alfalfa hay.